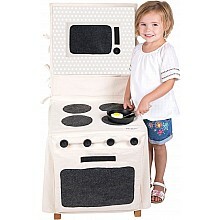 Drop this clever cover over a chair - make-believe cooking was never more fun! Slippery and cold like a liquid, but it's actually a solid! 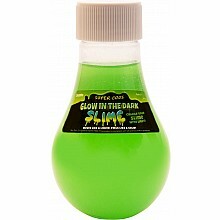 And these glow in the dark! 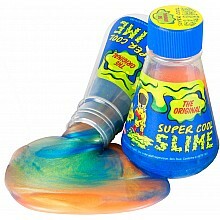 For ages 5-10 yrs, from Kangaroo Manufacturing Inc.
Slippery and cold like a liquid, but it's actually a solid, and super fun to play with! For ages 5-10 yrs, from Kangaroo Manufacturing Inc.